Nineteen-year-old Aldine McKenna is stuck at home with her sister and aunt in a Scottish village in 1929 when two Mormon missionaries ring the doorbell. Aldine’s sister converts and moves to America to marry, and Aldine follows, hoping to find the life she’s meant to lead and the person she’s meant to love. In New York, Aldine answers an ad soliciting a teacher for a one-room schoolhouse in a place she can’t possibly imagine: drought-stricken Kansas. She arrives as farms on the Great Plains have begun to fail and schools are going bankrupt, unable to pay or house new teachers. With no money and too much pride to turn back, she lives uneasily with the family of Ansel Price—the charming, optimistic man who placed the ad—and his family responds to her with kindness, curiosity, suspicion, and, most dangerously, love. Just as she’s settling into her strange new life, a storm forces unspoken thoughts to the surface that will forever alter the course of their lives. Contact me if you'd like to connect with some of these beautiful traditions of the past while reading The Practice House with your town! "The memorable characters, well-constructed setting, and beautiful prose make the novel shine"
​“A stunning, pitch-perfect tale of a star-crossed, Depression-era love triangle." "a vibrant, stirring gem of a book"
"The novel, in its understated and brilliantly imagined scenes, draws us into the everyday joys and the wrenching struggles of Aldine McKenna's journey. It opens up her heart to us." 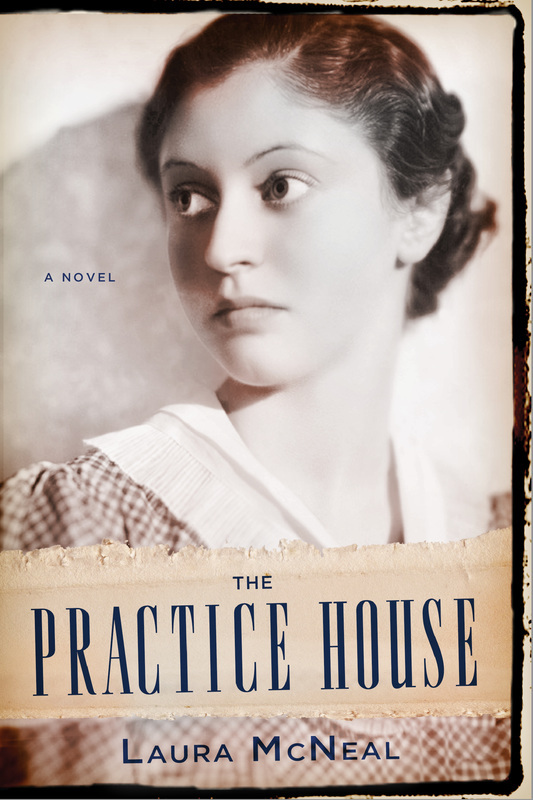 The Practice House is published by Little A, the literary fiction imprint of Amazon, and is available in hard cover, paperback, unabridged audio, and as an ebook.